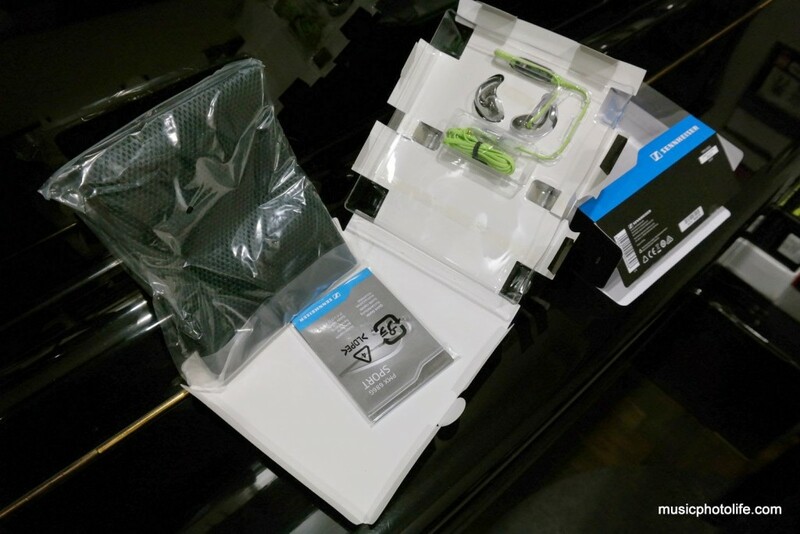 Sennheiser has recently launched a new SPORTS headphones series in Singapore, MX686, CX686, PMX686 and OCX686. While they all sport identical lime-green colour scheme, each of them are designed differently depending on your fitness purpose. 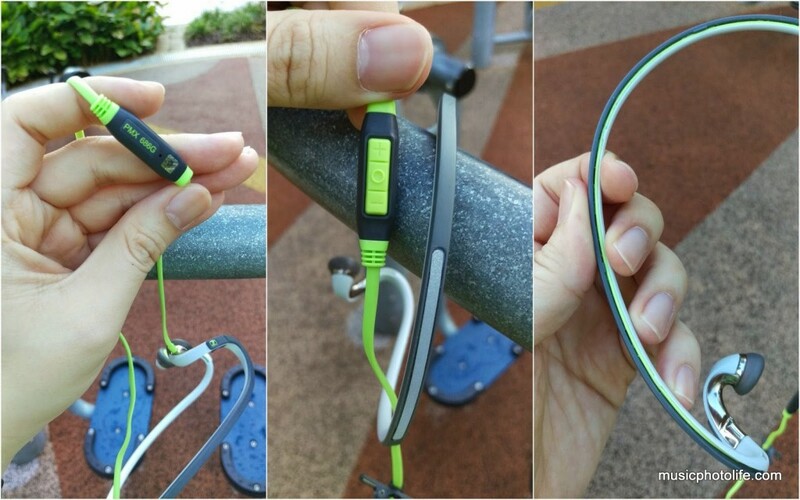 To cut off ambient noise, like gym, go for CX686 and OCX686 that are in-ear (ear-canal) designs. If you prefer the open acoustic designs to allay ear canal pressure and to hear ambient noises, go for MX686 or PMX686. 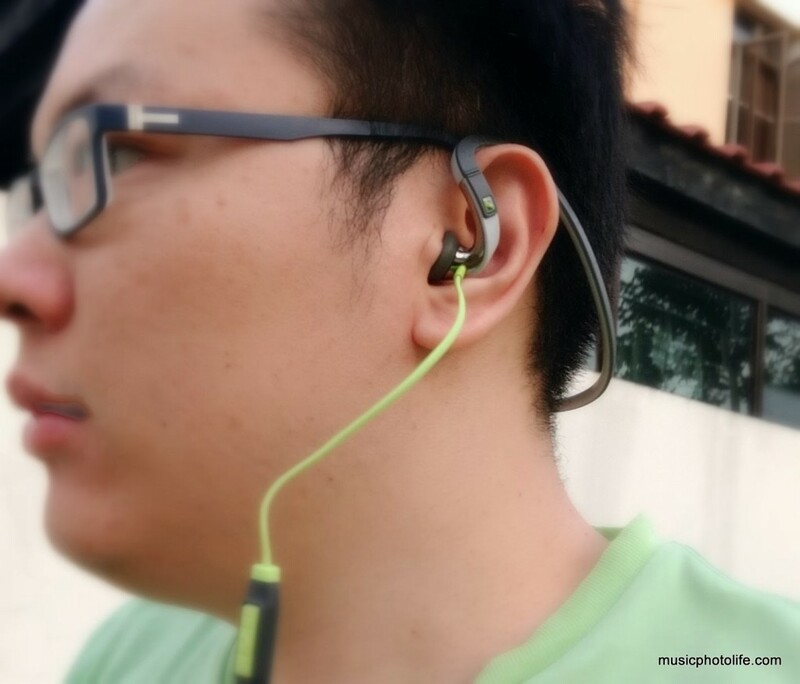 Sennheiser passed me the PMX686G (for Android) for review and I took it for a run. This is the only model among the 4 with a neckband, providing a rather comfortable tension: not too tight to be painful, not too loose to fall off during runs. They are also easy to wear, as I managed to fit into my ears properly without much fuss. 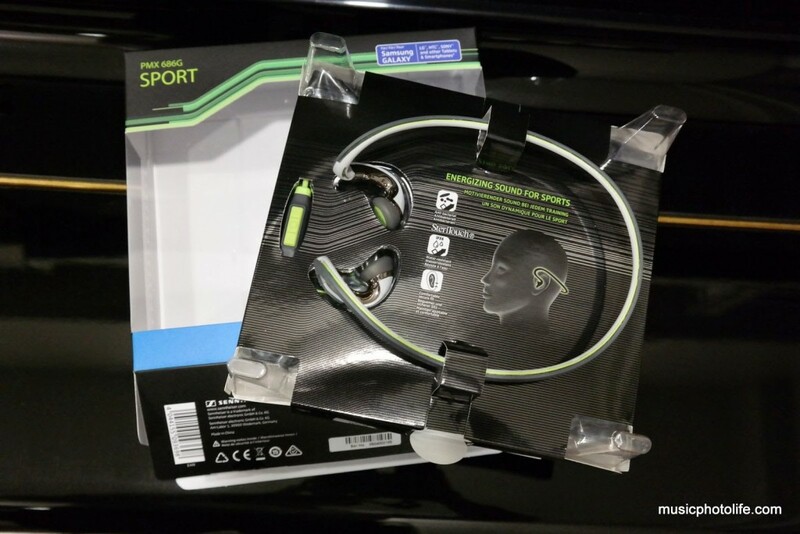 The earphones are specially angled towards the ear canals to deliver optimal sound to the ears. PMX686 has only one cable running from one of the earphones, thus is the least messy among the 4 headphones, but is also the bulkiest due to the neckband. The in-line control allows ease of volume and playback control, as well as for answering incoming calls. The included breathable fabric carrying pouch helps to keep the headphone safe when stored. Sound-wise, the headphones offer great audio quality. When the earbuds are closer to the ear canals, you can experience deep bass response and well-balanced treble without the edge. If you refer more treble tone, just fit the buds loosely against the ear canals and increase the volume. I find that as I ran, the bass impact lessen because the earbuds got less snug against the ear canals due to muscle movements. I enjoy listening music with the PMX686 even when I’m not running. It delivers good sound staging and instrument separation that is on par with audio-grade consumer earphones. Wear it during your regular commute, to show off your sporty side. The Sennheiser PMX686G for Android is available now in Singapore at recommended retail price of S$149, from Sennheiser Concept Store (Marina Square) and authorised dealers. The iOS variant (PMX686i) will be available after June 2015. Owners enjoy 2 year warranty.